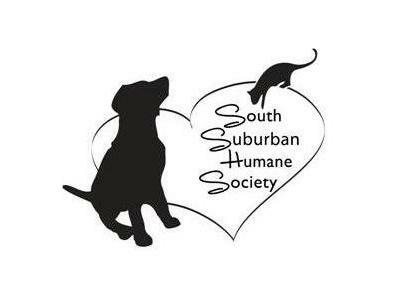 On this broadcast with Annette and Edward Shanahan they will have a guest from the South Suburban Humane Society as they will be hosting a street fair themed fundraiser and adoption event at Bourbon Street in Marionette Park, IL on April 6 from 2-7. Edward Shanahan will be doing readings and introduce at this event his 'Spiritual Birth Aura Graphic. 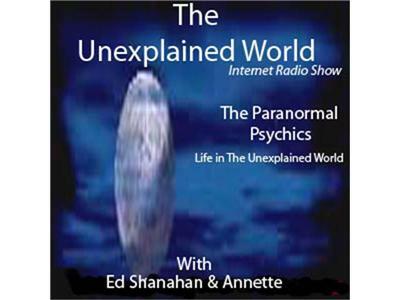 Also during the broadcast Annette will discuss 'Spring' and the beliefs tied to it. Plus some more thoughts by Edward and Annette. Join them! 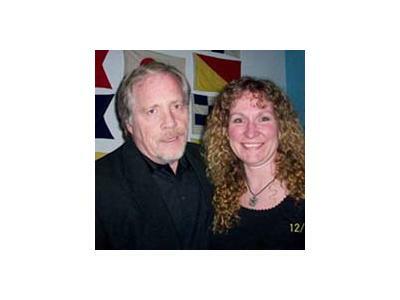 You can find the Facebook Page for Edward Shanahan here.